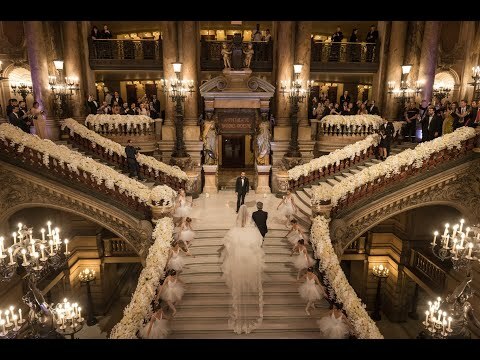 Watch this fairytale bridal entrance from Mounif and Lara khaddam's wedding at Opera garnier de Paris. Bride wore an amazing Zuhair murad gown . PRISCILLA's First-Ever Onstage Gay Wedding!